Favourable price optical encoder adopts stainless steel shaft, high resolution, high reliability, high quality, several output modes to choose, manufacturer direct sale. Magnetostrictive level transducer for chemical containers, high precision, no temperature drift, anti-jamming performance, long life, high temperature resistance, corrosion resistance, high pressure resistant. 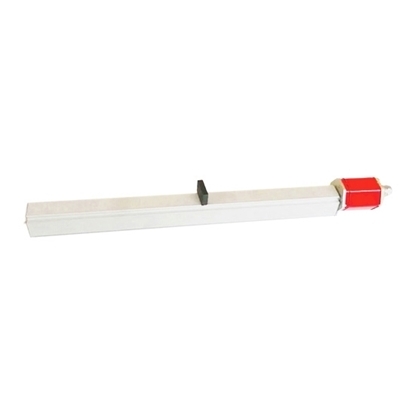 Aluminum alloy rail type magnetostrictive displacement transducer for measuring linear displacement, external installation, compact structure, easy to use, good security, suitable for punching machine. 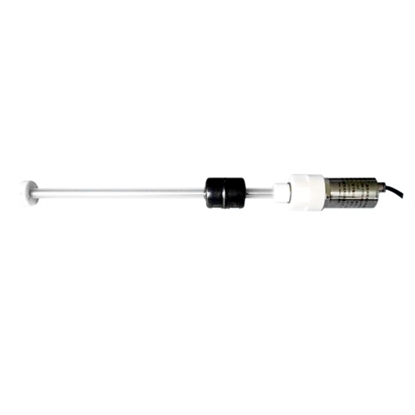 Magnetostrictive displacement sensor for wood machinery, high precision, no temperature drift, anti-jamming performance, long life, high temperature resistance, corrosion resistance, high pressure resistant. Incremental optical rotary encoders with 500 ppr can be used for robots, workbenches, injection molding machines, electronic equipment, printing and packaging machinery, non-standard equipment and CNC machine, a variety of office automation systems, industrial automation control and measurement fields. First, there is a difference in the code disc between the absolute encoder and the incremental encoder. The code disc of the incremental encoder has a fixed number of gratings on the same circumference, and a certain amount of pulse can be generated by the gratings cutting the light (the number of gratings each circle is the resolution of the encoder). While absolute encoders have different numbers and intervals of gratings on different circumferences on the same code disc. That is, when the code disc is stopped at a certain position, combine different fixed positions by judging whether it is transparent on the circles of the code disc, a fixed number will be shown through the output line. 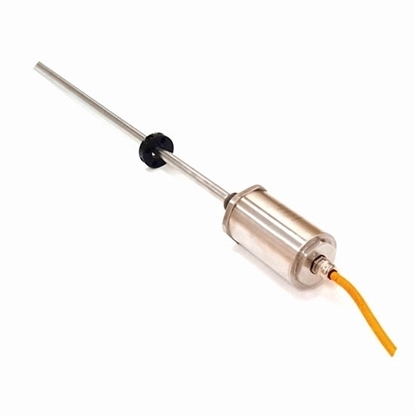 The incremental encoder can't record the current position when the power is off, it can only record along with the counter and other equipment. The absolute encoder itself can record the location. Therefore, it is no need to worry about the record preservation of absolute encoder after the power fails. Absolute Encoder has a variety of output codes (binary code, decimal BCD code, Gray code), which can be directly provided to the display unit, PC and other equipment. While incremental encoder can't be directly provided to the display unit. 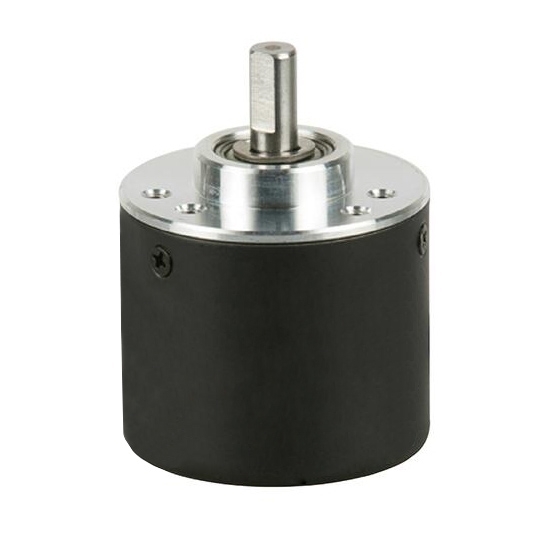 The absolute encoder almost cannot consider the speed, interference and other issues, as long as the encoder stops in a certain position, no matter what influence is received during rotation, and it can always display the current position.